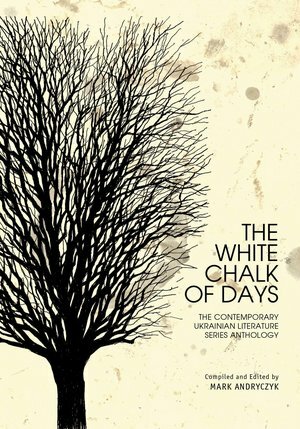 The publication of The White Chalk of Days: The Contemporary Ukrainian Literature Series Anthology commemorates the tenth year of the Contemporary Ukrainian Literature Series. Co-sponsored by the Ukrainian Studies Program at the Harriman Institute, Columbia University and the Kennan Institute at the Woodrow Wilson International Center for Scholars, the Series has recurrently organized readings in the US for Ukraine’s leading writers since 2008. The anthology presents translations of literary works by Series guests that imaginatively engage pivotal issues in today’s Ukraine and express its tribulations and jubilations. Featuring poetry, fiction, and essays by fifteen Ukrainian writers, the anthology offers English-language readers a wide array of the most beguiling literature written in Ukraine in the past fifty years.